Select your preferred time and make an appointment. Foils: Highlights, tints and a splash of colour to add character to your hair! 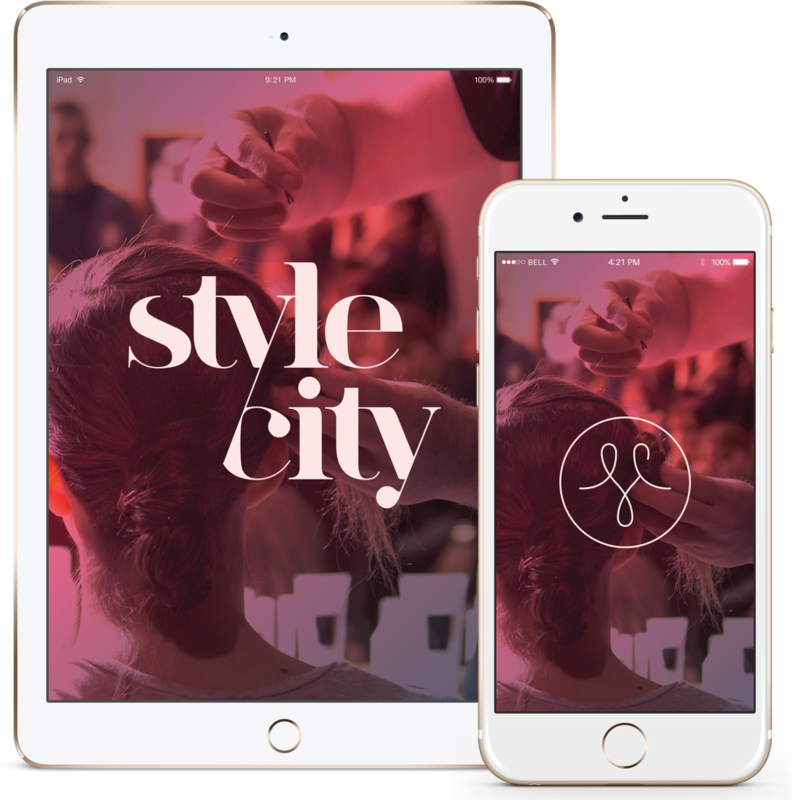 StyleCity is the new way to find and book professional beauty services when you need it. Coming soon to the App Store and Google Play.